Our second Wagmore Park Fundraiser Yard Sale was another big success, thanks to all the great merchandise we had for sale. We received so many great items from so many people, it would be impossible to list everyone and everything. So, to everyone who donated their treasures... please accept our deepest thanks. And to those of you who made monetary donations, another tremendous thank you! We greatly appreciate your generosity and support of Wagmore Park! Many thanks to Kelley and Andy Denome, Chris and Kristal George, Sondra and Frank Mitchell and Adam Smith for the use of their tables during the yard sale. And, finally, a big thank you to Kathi Mercy for promoting the yard sale in the pre-movie advertisements at Yakima Theatres for several weeks before the event. Thanks, Kathi! The yard sale itself netted about $1,700; the donation "jar" of money brought in $341; and other cash donations added up to $1,675... for a total of $3,716! Combined with the profit from the Wagmore Park auction and other donations received, we are about $3,000 shy of our goal of $15,399 to fully fund the fencing material and labor this year. The big dog daycare will be closed Monday, September 16 through Friday, September 20 while Laurie is on vacation. K9 will still be open for Little Dog Daycare and any boarding already booked. Please call if you have any questions. Laurie has joined a group called The Dog Gurus and has taken the Off-Leash Play Safety Pledge. 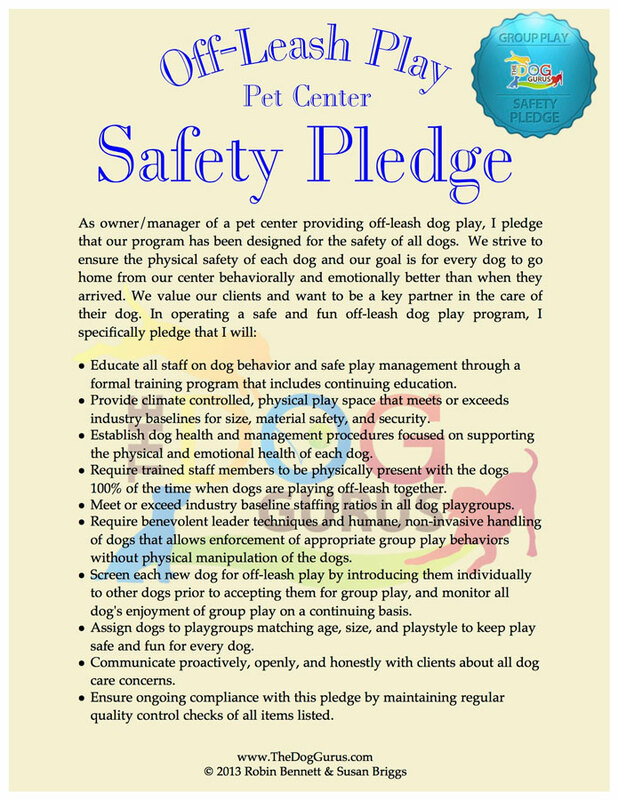 Click here to read the Safety Pledge. An important part of keeping your dog safe is knowing how to recognize unsafe situations. To help you keep your dog safe, we've added a new safety page to the K9 website. Click the link to read an article about safe off-leash play at a dog park. 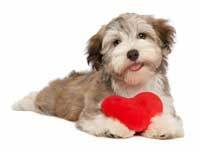 Your dog's safety is our primary concern. We cannot provide a safe environment for your dog without YOUR help. 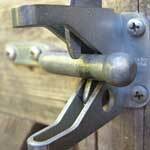 Whenever entering or exiting a gate or door at K9 Country Club, BE SURE TO CLOSE IT BEHIND YOU! This is EXTREMELY IMPORTANT for the safety of all the dogs here. It takes 10 to 20 seconds for a dog to bolt through an open gate here and end up in traffic on Terrace Heights Drive. PLEASE, HELP US AVOID A TRAGEDY BY REMEMBERING THIS SIMPLE RULE. When entering the Big Dog Daycare, always close the big white gate behind you, even if there's somebody else waiting there in line, and also close the door to the daycare building. When leaving the daycare building, close the door behind you, and then close the gate behind you, even if there is somebody waiting there in line. When entering the office, always close the latch on the entry gate, and if the office door is open, go ahead and close it behind you... just to be safe. And always keep your dog on a leash when walking in or out of buildings, gates and the parking lot at K9. Look for new signs on all the gates and doors at K9 to help you remember to close them every time you come and go. Thank you!